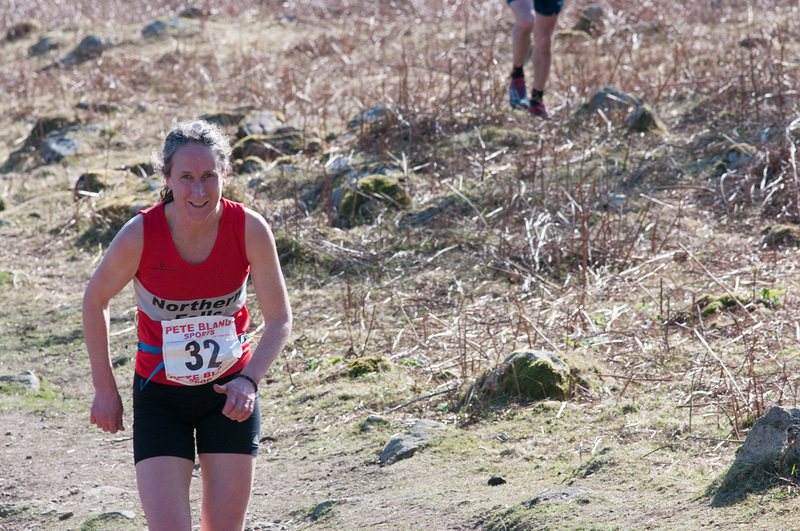 Natalie Hawkrigg of Northern Fells Running Club. This is a 10.6Km race from the Strands Inn, Nether Wasdale, Cumbria. The 2016 race was held on 19th March.